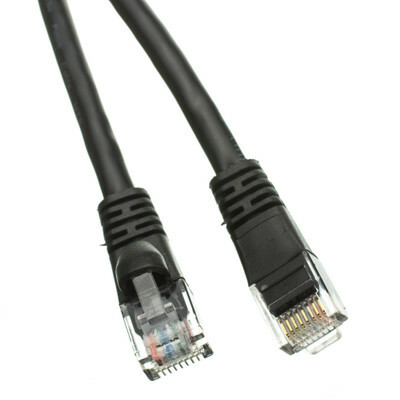 Our Cat6 black Ethernet patch cable provides consistent, high-speed data transfer, as well as superior networking and phone line performance. Our Cat6 cables are designed for gigabit Ethernet applications. 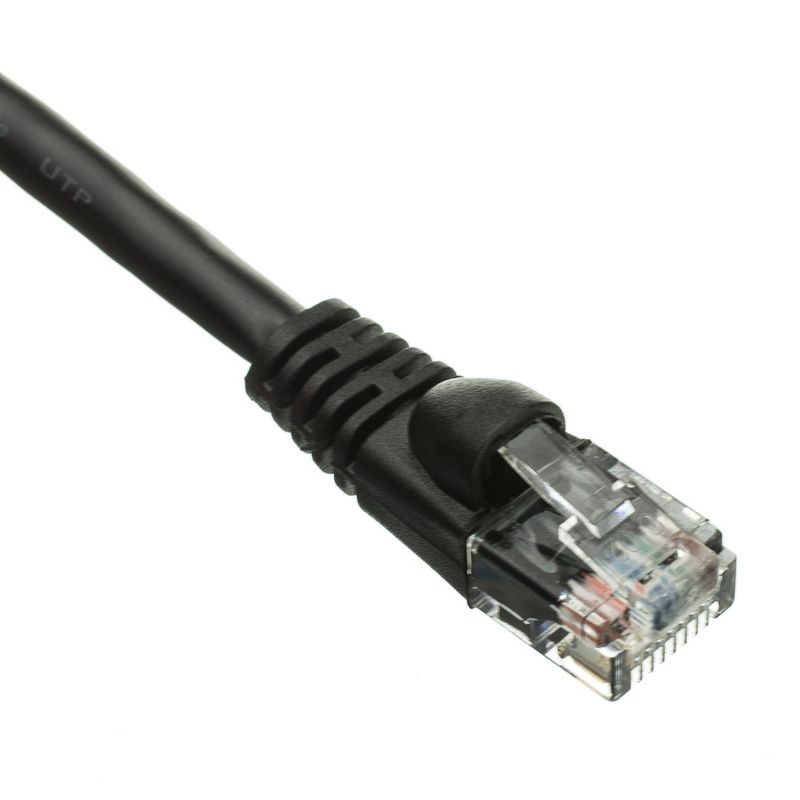 This 75-foot Cat6 cable offers plenty of length to help with longer-distance projects that require a greater reach. 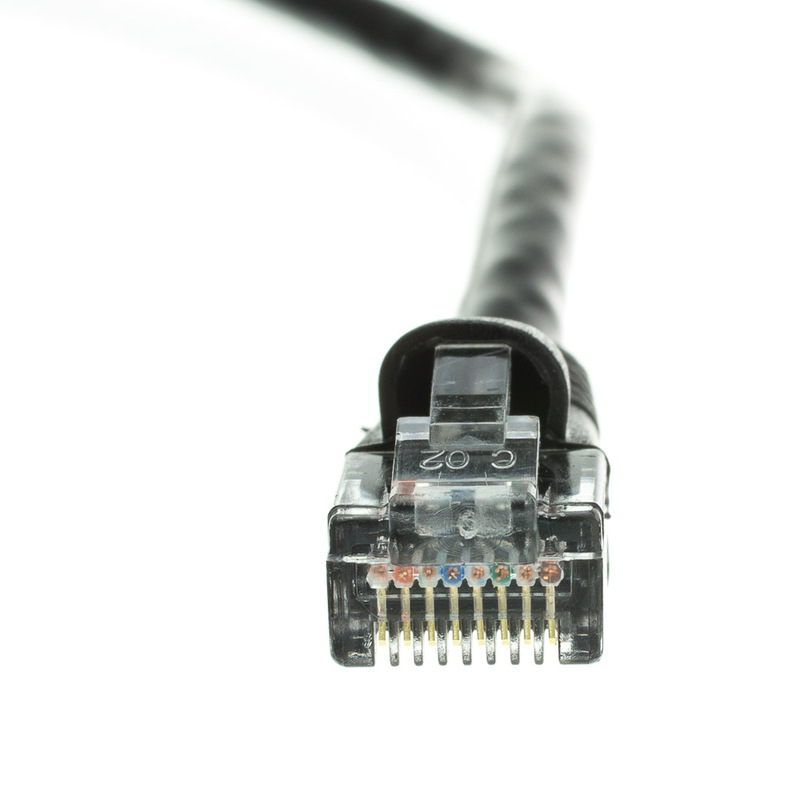 High-speed data performance is possible through the 24 AWG, stranded bare copper conductors that deliver phenomenal data transfer. 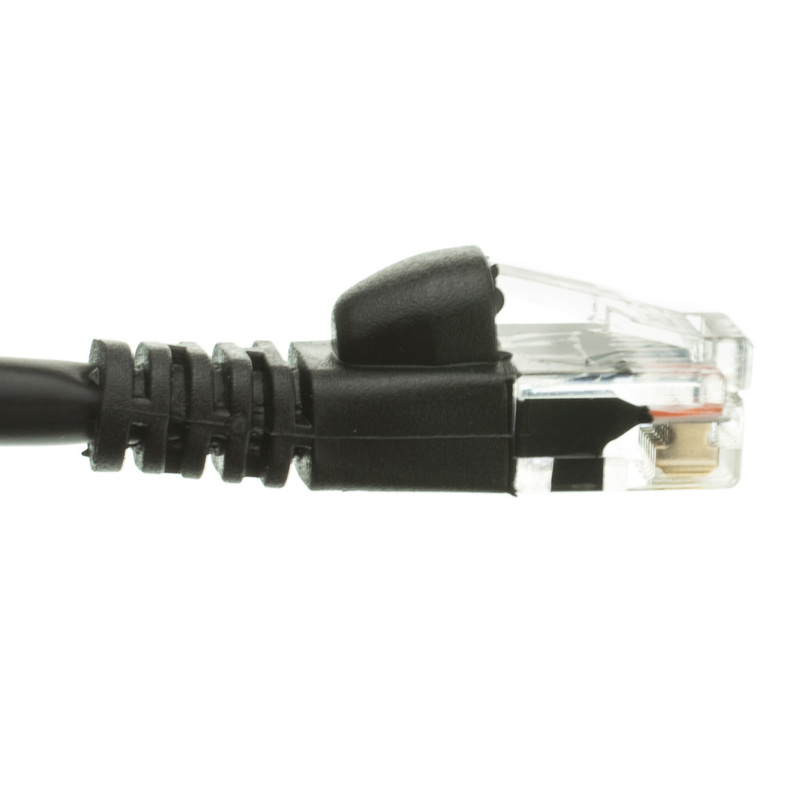 Each conductor is nestled within a high-density polyethylene (HD-PE) insulation for extra protection - the outer PVC jacket adds extra flexibility to this cable. Spot on all the way around. Easy install with snag free terminals. Great signal quality from modem to TV.